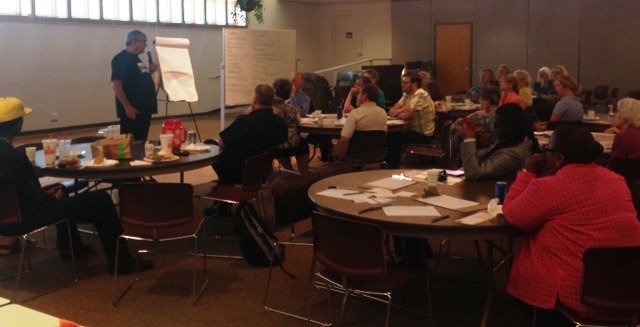 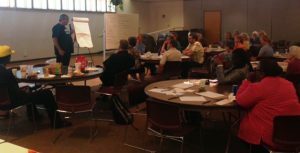 Hundreds of people attended Journey of Hope sessions at five OTOC member congregations between July 17 and July 24. 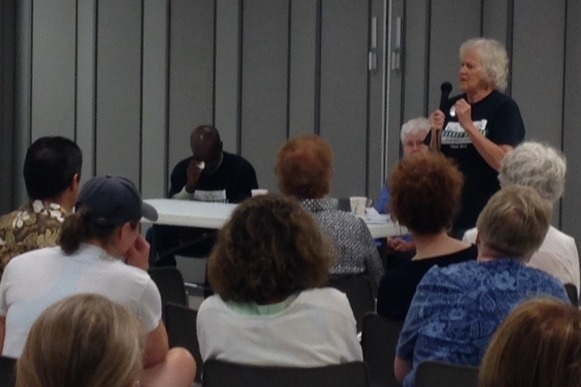 Congregation members and guests were able to hear directly from those affected by the death penalty why they believe Nebraskans must vote to RETAIN the Unicameral’s Rejection of the Death Penalty. 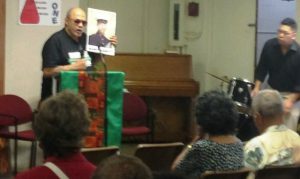 The speakers came from murder victim’s families, death row survivors, and family members of those executed. The will share their compelling stories.